Talk about being “out with the old and in with the new.” Well the ladies over at Ebony Magazine have revamped the magazine and are about to launch their new website any day. 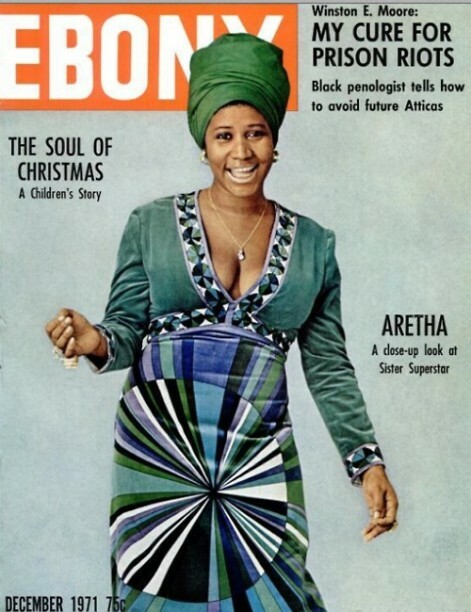 For now they tease us with their stunning Tumblr that is “in with the new AND old.” Featuring magazine covers and ads from the ‘50’s – ‘80’s, the photos are not only nostalgia-inducing, they are powerful and without a doubt Black like Afro-Sheen along razor-straight cornrowed parts. Juxtaposed next to cover lines like “The White Problem In America” and “Black Penologist Tells How To Avoid Future Atticus” the Ebony Mag Tumblr page is nothing short of iconic. Click HERE for EBONY Tumblr. OMG! 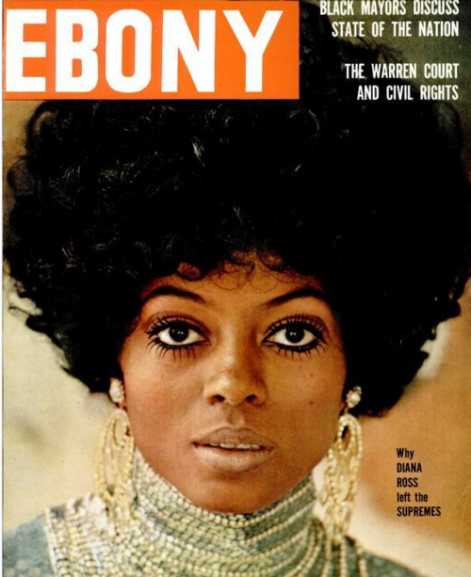 I love, love, absolutely LOVE Diana Ross! I thought I was her as a little girl. She was the QUEEN OF FABULOUS TO ME!! (Still is and probably why I love her daughter so much too!) Thank you Nicole! THIS made my night! POW! Nice! 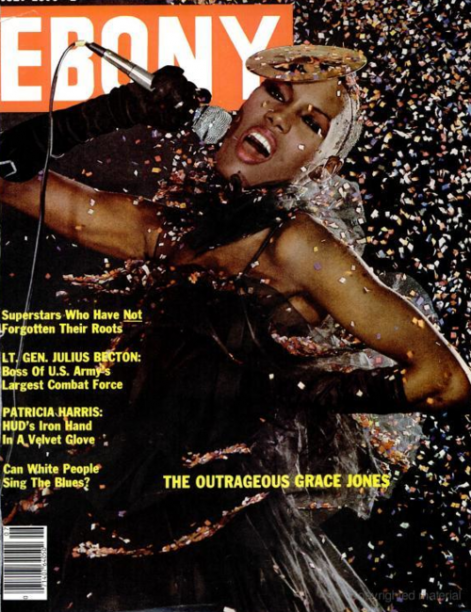 Good to be reminded of Ebony’s legacy!